JO HAUSMAN - Go For It! "Going From Grief to Great & Media Tips to Expand Your Brand"
"Your niche will make you rich!". Jo shares how her personal struggles became the foundation for her strength and inspiration to write her best-selling book. She gives great tips on starting & growing your business, branding, social media and how to get laser focused to create success. 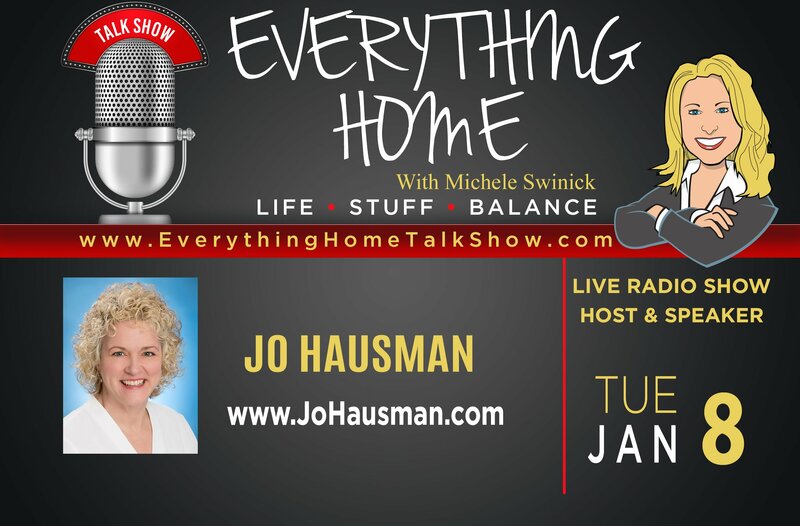 This is a fun & entertaining show filled with incredible information to help you take your business and life to the next level!